The AgForce wild dog co-ordinator positions pay between $70k and $79,999 with a car and are for 2.5 year contracts. AGFORCE is seeking two new wild dog co-ordinators to work with councils, landholders and local communities to help reduce the impact of wild dogs on livestock in Central and south-west Queensland. AgForce Sheep and Wool Policy Director Michael Allpass said the roll-out of exclusion fencing was making a big difference in the war against wild dogs, but needed to be backed up by more on-the ground control measures, and capacity building and mentoring of landholders and council staff. The positions pay between $70k and $79,999 with a car and are for 2.5 year contracts. READ: $10 A CAT'S SCALP: CQ council offers pet bounty. 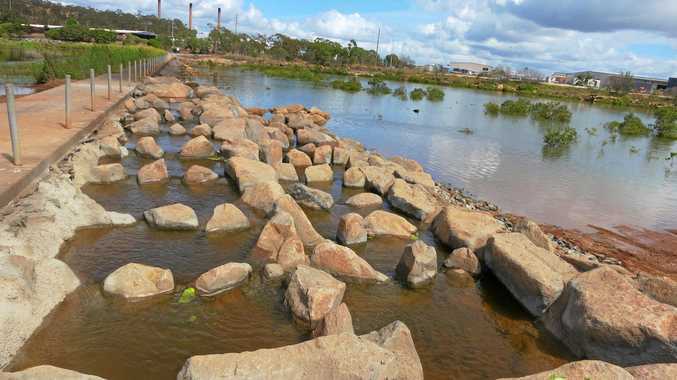 "Wild dogs cause significant impacts on the cattle, sheep and goat industries in Queensland through predation, disease transmission and lost production, but also threaten a great number of native animal species," he said. "For producers who have built fences to keep the wild dogs out, the results have been amazing with lambing percentages improving from less than 20 per cent to more than 90 per cent. "Fences are just one part of the picture however, and need to be accompanied by co-ordinated control measures such as baiting, trapping and shooting to have a long lasting impact." Mr Allpass said the Wild Dog Co-ordinators would provide support, mentoring and co-ordination of local and regional control programs through working with landholders, local wild dog committees, councils, and local State Government Department of Agriculture and Biosecurity Queensland staff. 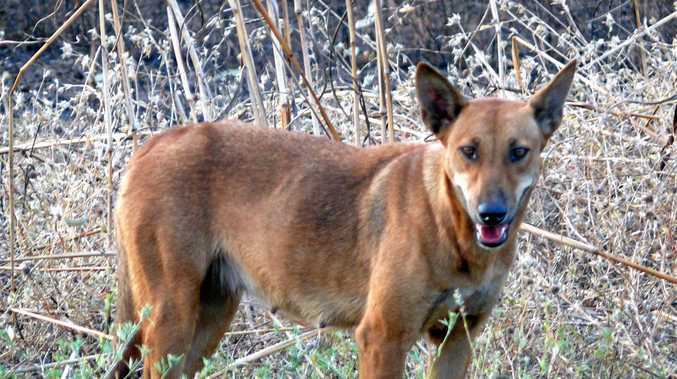 "It's important that we don't lose momentum in the war against wild dogs," he said. 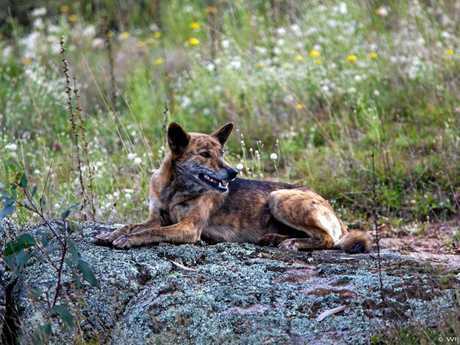 "While more and more fences are going up, we need neighbours to keep working together to control wild dogs in their local area, especially as there are still a lot of landholders who haven't got fences. "While AgForce is extremely grateful of the funding provided by the State and Federal Governments to date towards exclusion fencing, we believe they each need to set aside $5 million a year to meet the enormous demand from producers and get the job done once and for all." Mr Allpass said the new positions were made possible through a partnership between AgForce, the State Government's Queensland Feral Pest Initiative, Australian Wool Innovation, Meat and Livestock Australia, Remote Area Planning & Development Board (RAPAD) and South West Regional Economic Development Association (SWRED). Anyone interested in the roles can apply via SEEK or contact AgForce for more information with applications closing Friday.